+ Nothing to report here since it was a tight weekend shared with my family, but how indecisive is this weather? First we had this, now it’s rolling through the 70s. 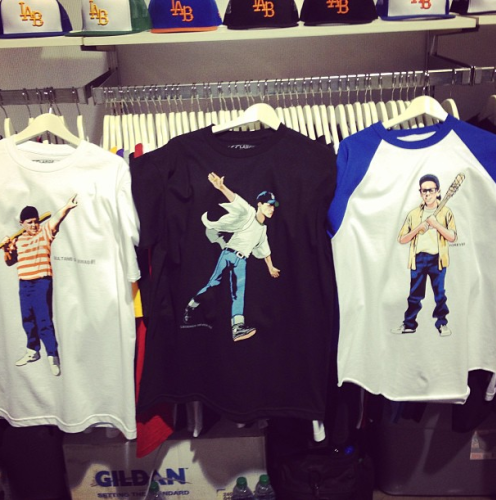 + How sweet are these Sandlot tees from The Forest Lab? + Raf Simons for adidas is headed our way. Doesn’t seem like we’ll be running short on collabs for a while. + So, we’re in for a Harbaugh Bro Super Bowl, Hockey’s back, and the Lakers are still ripping my heart. Sounds about right.